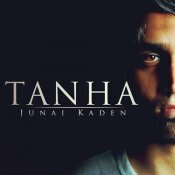 Following on from the ongoing success of his hit single “Tanha“, Junai Kaden releases the Piano Remix! 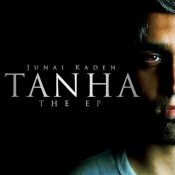 Taken from the Tanha EP which is out now!! 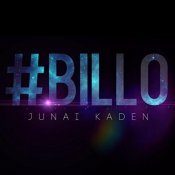 ARE YOU Junai Kaden? Contact us to get a featured artist profile page.